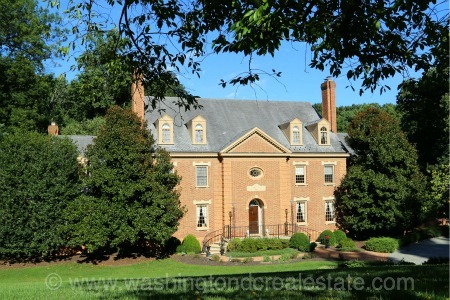 The Courts is a neighborhood of single-family homes located in McLean, Virginia. The community features brick Colonial-style homes, many of which were built in the 1988 - 1992 timeframe. Lots in the Courts are generously sized between one and two acres. The Courts neighborhood is located in McLean off Brook Road, northeast of Leesburg Pike. Homes in the community are located on Alps Drive Merecourt Lane and Windrock Drive. The Courts is served by the Spring Hill Elementary School, Cooper Middle School and Langley High School.